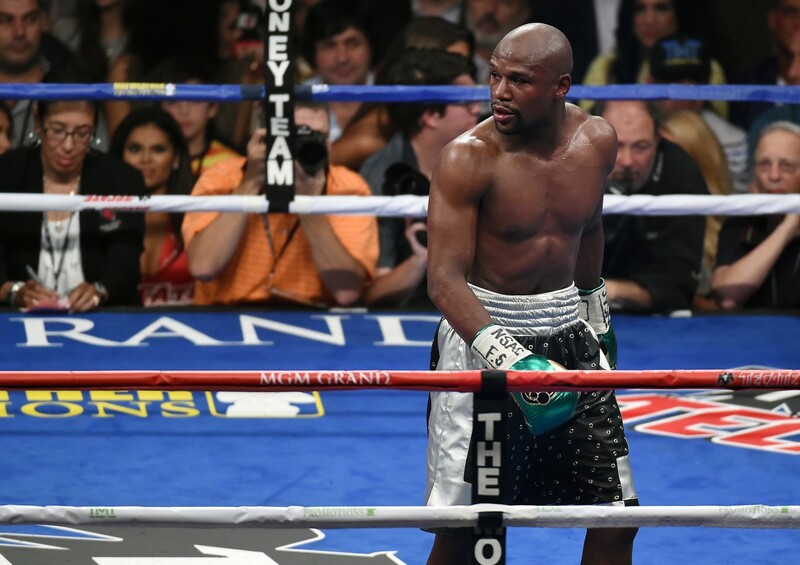 Is Mayweather right to say racism exists in boxing? Eyebrows have been raised after Floyd Mayweather’s comments that racism is still rife in boxing. Talking about the comparisons between the popularity of UFC star Conor McGregor and the abuse he gets, Mayweather told Fight Hype he’s aggrieved at the lack of love he gets from fans and media. What Ken didn’t tell you, Floyd, is that McGregor isn’t exactly known as cuddly and warm. In fact, he’s probably just as unpopular as you are. McGregor has indeed gained a reputation for extensive trash talking. Mayweather feels McGregor gets an easy ride, however, and is sincerely upset that people find him cocky and arrogant. Whatever could they base that on? Could it be Mayweather’s racist attack on Manny Pacquiao in which he called him a “little yellow chump” and ordered the Filipino to cook him some sushi? Mayweather is on a mission to try improve his image outside of the ring. To say he’s not doing a good job would be an understatement. His defence of former middleweight and friend Bernard Hopkins doesn’t help his case. There is a wider debate to be had around Mayweather’s comments: is trash talking OK from white boxers, but not by African-American fighters? It’s possible that’s the case, but it’s hard to view the argument dispassionately given Mayweather’s history of domestic violence outside the ring, which contributes to his unpopularity more than whatever he’s said about fellow boxers who mind less about being hit. Indeed, Mayweather’s history makes him closer to the hatred currently aimed at Tyson Fury. And had Mayweather been able to cite a less idiotic talker than Hopkins, he may also have been listened to. And yet: cricketers have traded some pretty dubious comments under the name of sledging, but that invariably gets written off as banter, because cricket is seen as a game for posh boys. Calling out trash talking as loaded with racism may yet make for an intelligent debate. It’s just awkward that someone like Mayweather has raised the debate. is conor mcgregor ufc’s next hollywood star?